Guys I have big news!! I just got a new job!! 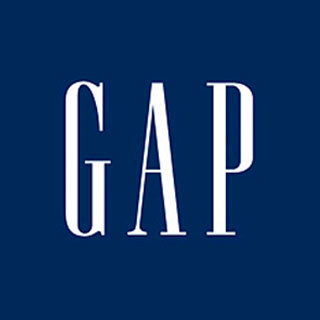 I am going to be a sales associate at Gap for the Christmas season! I am so excited for my first retail job. Everyone cross their fingers that they keep me past seasonal scheduling time! !